Choose Your How-To Guide! During the “confirm your subscription” step in MailChimp, you’ll be presented with the How-To Guide links available for download. 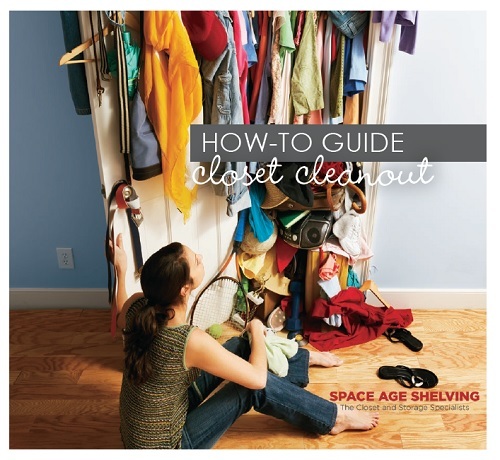 They’re free for the taking, and loaded with terrific tips and techniques for getting and staying organized! Yes! 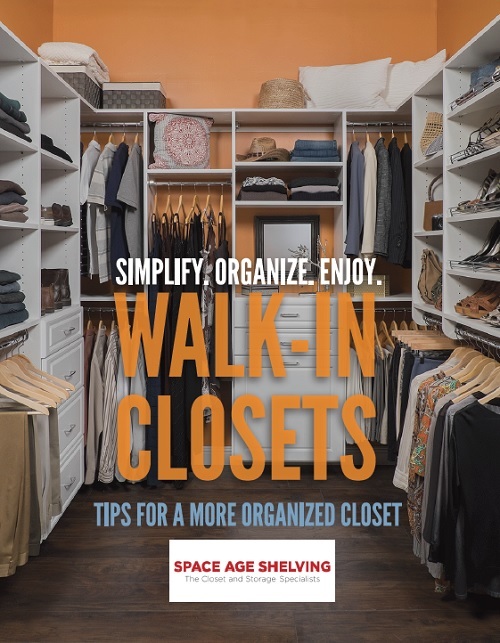 I want to join the growing group of Space Age Shelving blog subscribers so I can be kept in the loop regarding new storage and organizing products, sales and promotions, and learn the secrets of getting and staying organized for life!